We have our customer service professionals who are glad to help with any technical and application issues of our products. 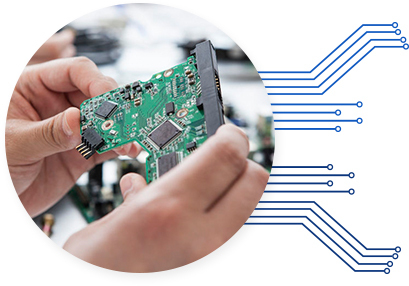 Our professionals will provide product troubleshooting, specification and introduction, and will choose the proper displays to fit customer’s needs. We are very glad to help customers with any specific problems.